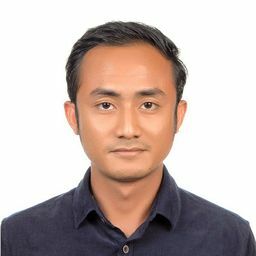 © firdaus hadzri. All rights reserved. 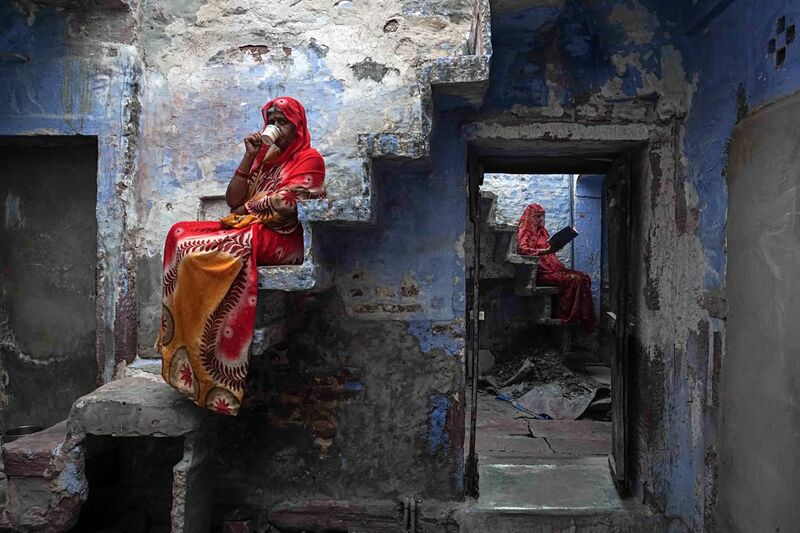 In this photo, two Rajasthani sisters are sitting on the staircase relaxing and enjoying masala chai. This is Life in the Blue City of Jodhpur, India. Date Uploaded: July 2, 2018, 11:48 p.m.